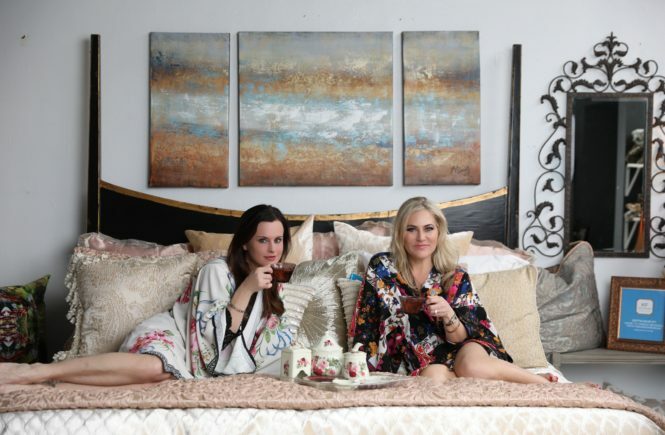 The artwork in your home or office should be a good representation of who you are and your style; however, the art of displaying art can be a little tricky. 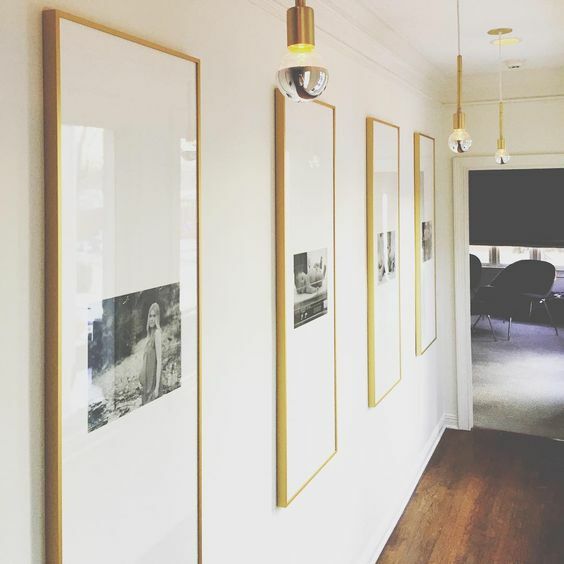 Everything from the color of your frame or artwork, sizing, and how big your “gallery” wall is goes into perfecting the art of displaying art. Read on for some tips on how to master it yourself! 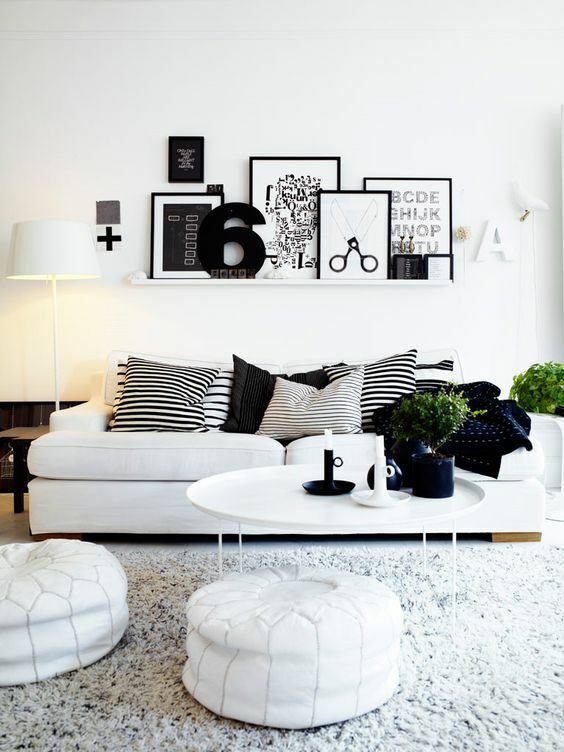 For a minimalist look and style, black and white is the way to go. 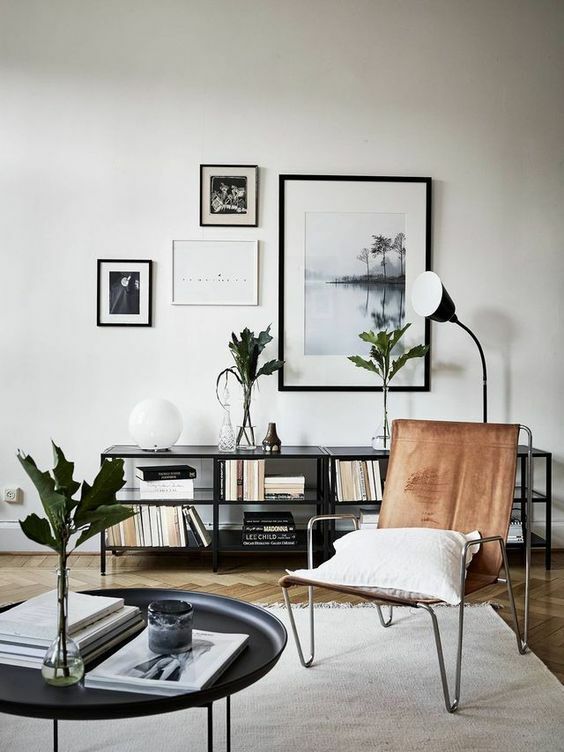 A “gallery” wall in your home doesn’t have to include tons of photos…choose 3 or 4 favorites in varying sizes and make a more simplistic statement. For a sequence of photos like this, do a set of 3 or 6 depending on the size. If this is the look you are going for, a perfect installation is the key to its dramatic success. Command strips on the back of your piece keep it in place all the time. 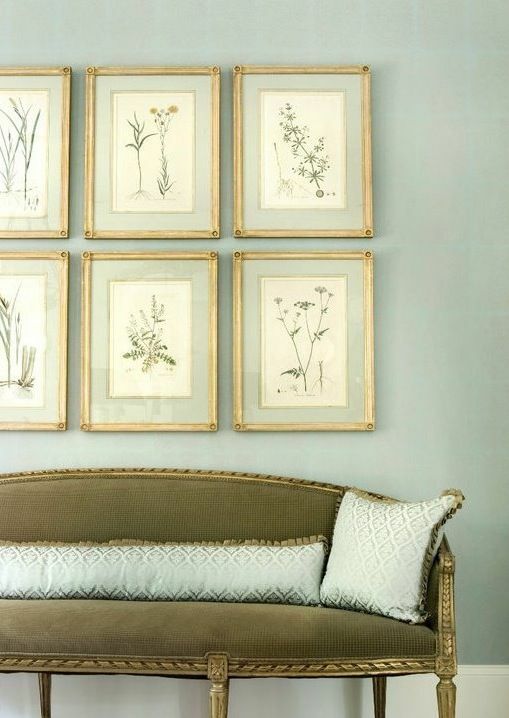 Another minimalist look is achieved by using small photos in large frames. 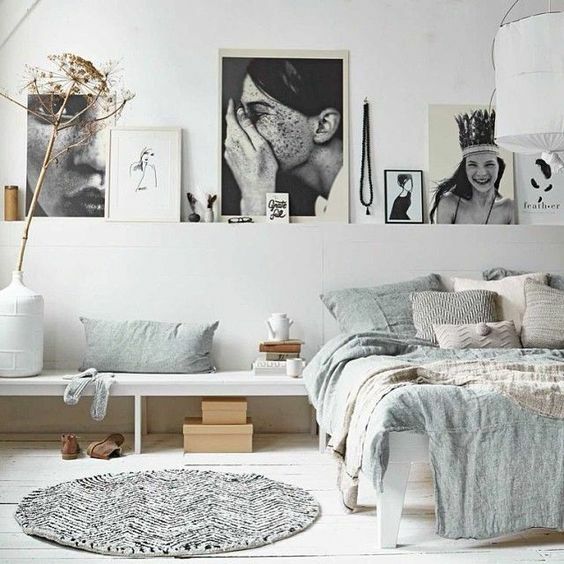 These black and white photos make an impact on the wall in such a large frame. 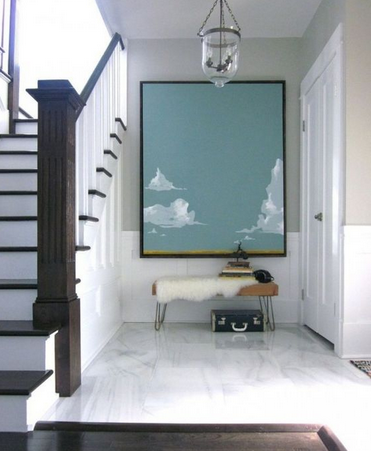 It’s totally chic and sleek in a hallway like this. If you have other wall elements like posters, records, canvases, etc. include them for a 3-D gallery wall! 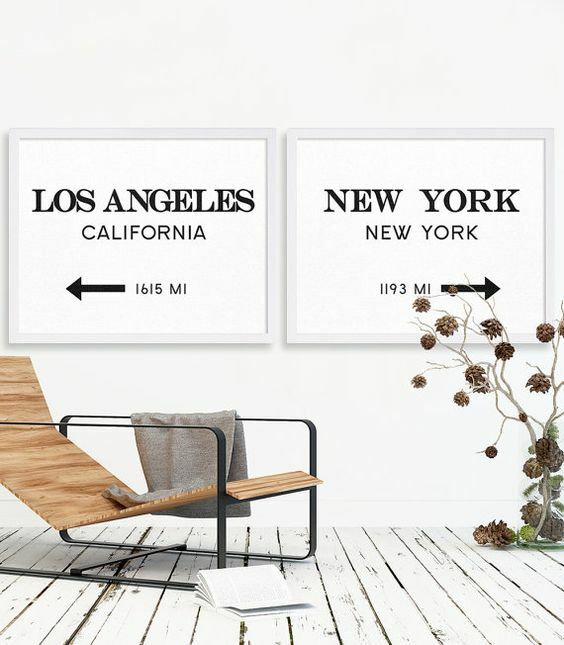 Adding in different elements of various sizes besides photos and frames brings in a unique dimension to the room, personalizes it, and is super eye catching! 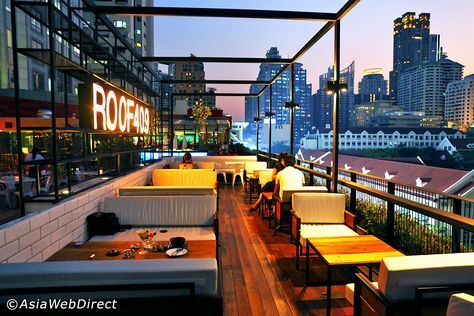 Go with a color scheme that makes sense for your aesthetic and style. 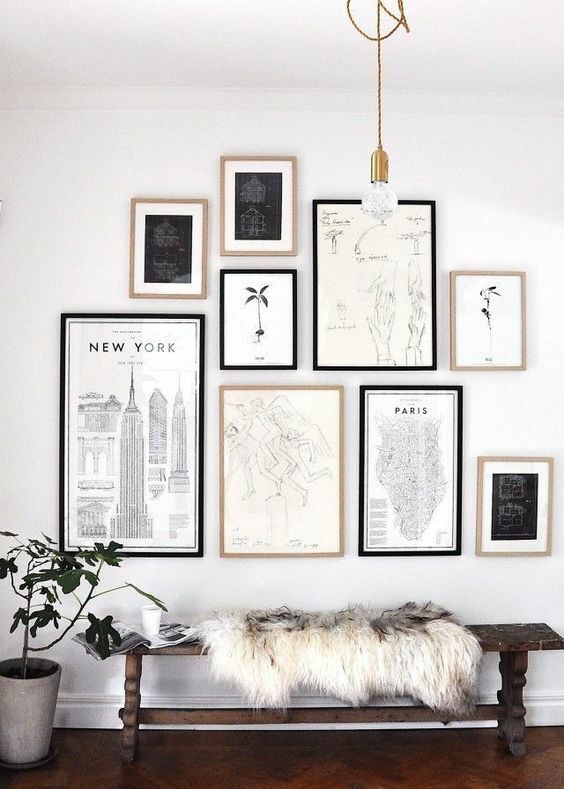 Throwing in pops of gold looks sophisticated in a gallery wall of black and white. For much larger impact, scale a piece of art to take up the entire wall. Have a favorite high-res photo blown up to massive scale. It makes an instant conversation piece! 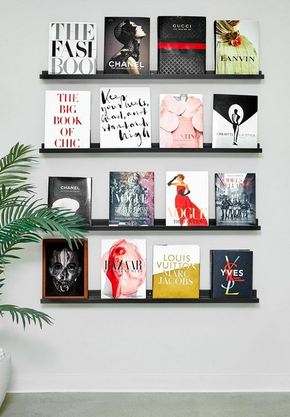 For a more unique “gallery” wall, lean interesting cocktail table books against a wall on shelves. This is definitely a conversation starter, practical and inexpensive storage, and fun to look at!